We have menus for every occasion and dietary needs. Everything from formal dining, BBQ to late night bites. 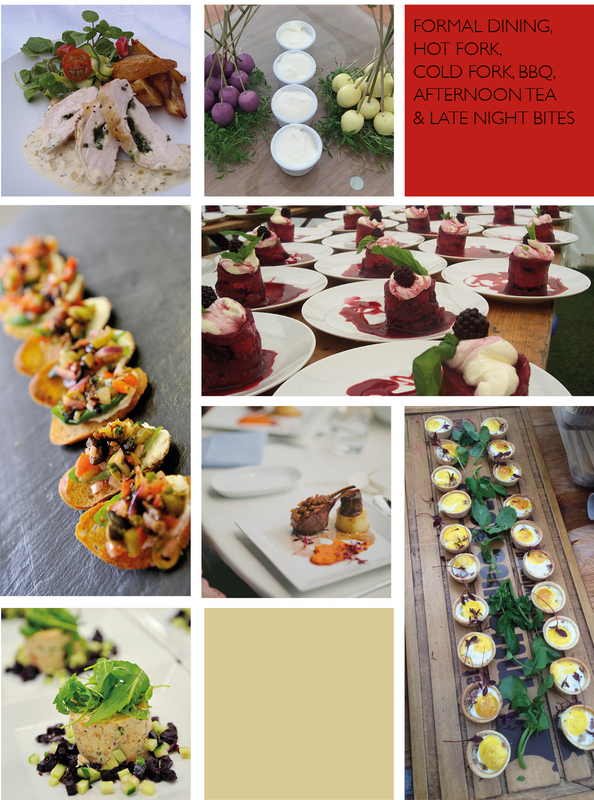 Below is a sample from our formal dining menu, for more information on our other menus please download our events brochure.